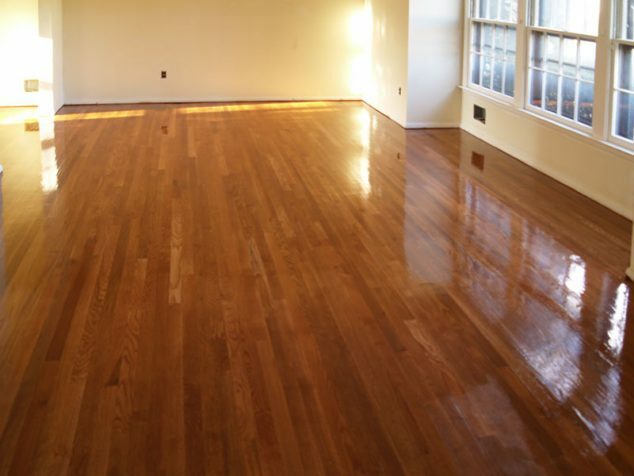 A hardwood refinish is one of the easiest ways to drastically improve the look and feel of your hardwood floors. 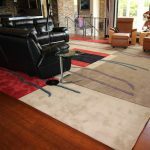 Whether you have an old hardwood floor that needs a facelift, or you’ve discovered hardwood floors under existing carpet, linoleum or tile, there isn’t another home improvement project out there that will do more to improve the value of your living space. How Do I Know When To Refinish? 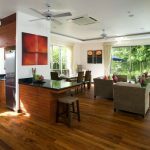 The answer to this question varies depending on the present state of your floors and the number of times they’ve been refinished in the past. 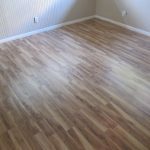 Generally if you’ve got a floor that’s already in use and just needs a facelift (has been dulled and scratched over the years), you’re the perfect candidate. 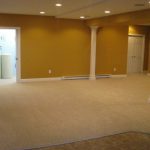 If you’ve just struck gold, so to speak, and discovered that your home has hardwood floors beneath existing carpet or other flooring, you’re still probably in good shape, though a more extensive evaluation will need to be done to be sure. 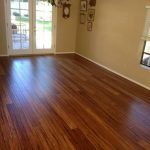 If your floor sags, bulges or is badly warped in any areas, or if there is extensive water damage or pet stains, refinishing hardwood probably won’t be enough. You’ll need to replace all or part of the floor before you get started. How Many Times Can I Refinish My Floor? 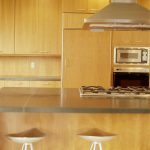 This question leads to the final consideration when deciding whether to undertake a refinishing project or not. 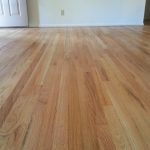 Refinishing hardwood can only be done so many times, since the first step is sanding the floor down to a new and untainted surface. In other words, eventually you’ll reach a point where there just won’t be enough wood left to refinish. To check and see how much you have to work with, look for a register vent and remove it to see how much hardwood is left on the surface. Once you’ve determined you’ve got something to work with, the next step is planning your project! Need to find a pro for your wood floor refinishing? Sure you can, though keep in mind that refinishing hardwood is a dirty, time-consuming, and meticulous process. For just these reasons, most homeowners choose to leave this job to the experts. If you’ve got the patience and the gumption, however, this project is certainly within a stubborn do-it-yourselfer’s reach. 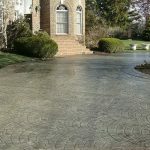 Of course, as with any major home improvement project, especially those that entail exposed and decorative areas, don’t expect your DIY job to rival the work a professional could do. The truth is that a professional has better equipment, more experience, and more resources. In the end, most do it yourself jobs don’t hold up when it comes to the final product vs the cost to get it done.